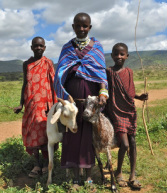 Lack of education for Maasai girls. Normally Maasai women are expected to concentrate on building and repairing houses, fetching firewood and water, and milking animals, as well as raising and feeding children and cooking for the male family members. The lack of educated and professional Maasai women to fight for gender equality and against patriarchal household structures is therefore self-perpetuating. Lack of financial independence and property ownership rights. Lack of financial assets and resources deprive women of the right to access basic needs such as health care, a balanced diet for them and their family, clothing, shelter and educational opportunities for their children. Lack of participation in local leadership structures. 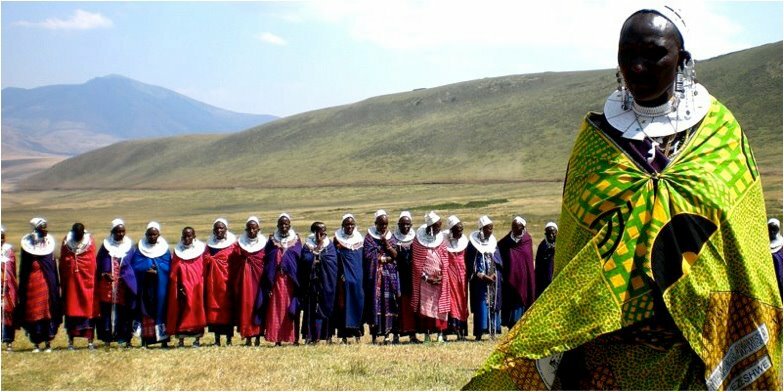 Traditionally, Maasai women are not allowed to speak in public/community meetings or participate in decisions. As a result, community agendas are determined by men and issues of concern to women, such as domestic violence, forced marriage, women’s property rights and HIV/AIDS are not given appropriate attention or priority. Want to know more about PWC? Access our 2013-2016 Progress Report here, our 2015 Annual Report here and our latest PWC brochure here. If you need more information or have any questions you can always contact us at pwctanzania@gmail.com. Asanteni sana!